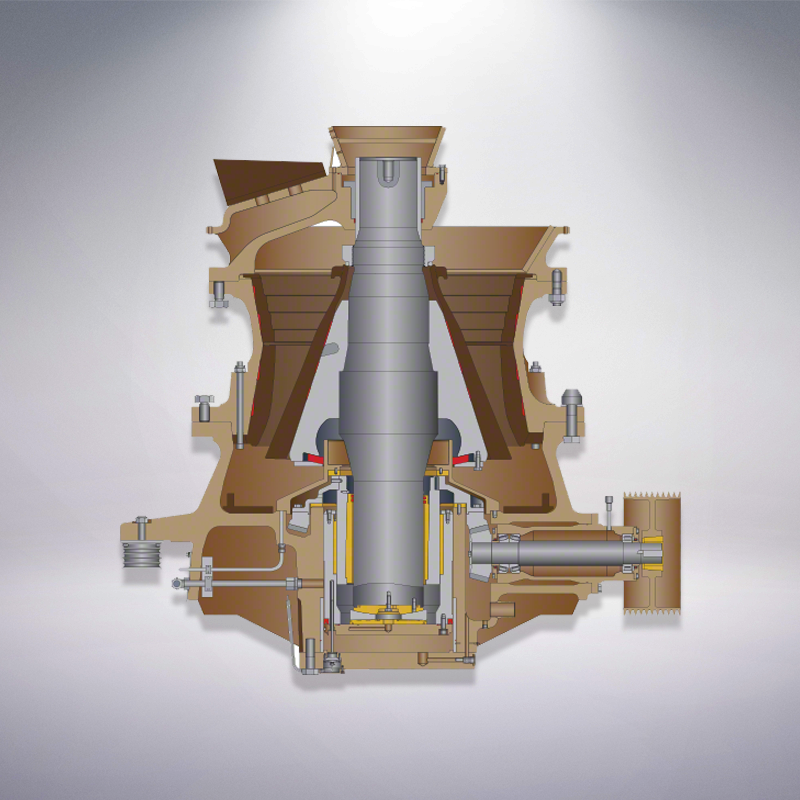 Nordberg® GP Series™ Cone Crusher is designed to be the crusher of world advanced level. GP cone crusher is widely used in mining industry, sand stone industry, metallurgical, construction, water conservancy, traffic, chemical industries, engineering machinery industry, electricity, petroleum, shredding industry, etc. Shenyang YYD Casting provide a comprehensive range of spare parts and wear parts to suite the METSO GP series cone crusher. Bushings are in material of Tin-copper bronze, Aluminum-copper bronze, Zinc-copper bronze, Manganese-copper bronze. Shenyang YYD Casting had become the top standard supplier of replacement for METSO and other famous brand crusher parts during many years development. We can provide Eccentric Bushing, Upper Head Bushing, Lower Head Bushing Thrust Bearing, Socket Liner and Counter Shaft Bushing for GP100/S GP200/S GP300/S GP500/S and GP550 Crushers. 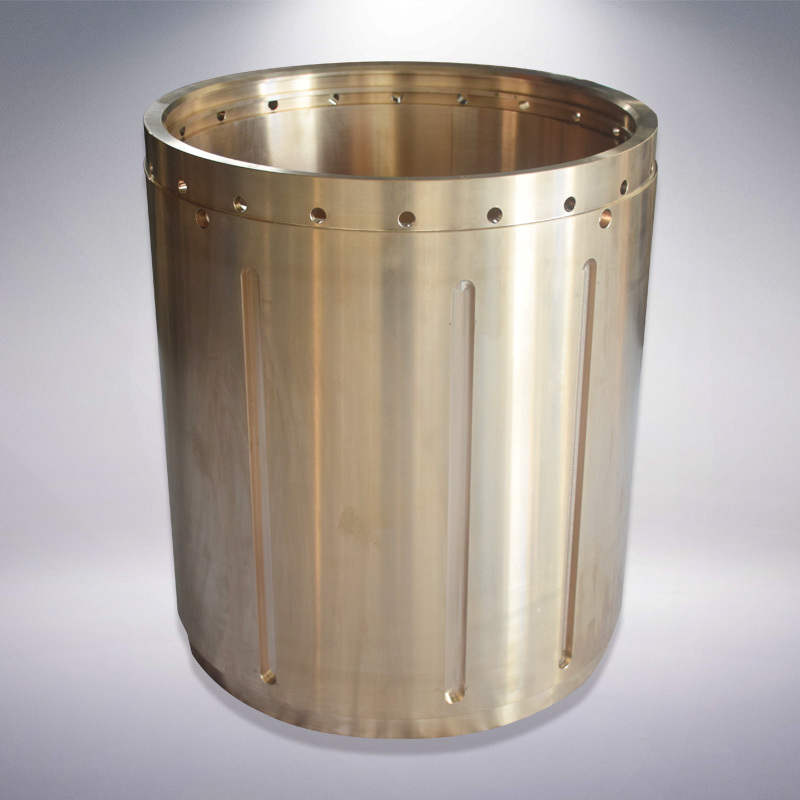 Looking for ideal Bronze Bearing Bushing Manufacturer & supplier ? We have a wide selection at great prices to help you get creative. All the Eccentric Bushing for Crusher are quality guaranteed. 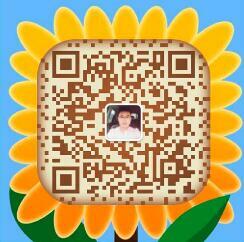 We are China Origin Factory of Metso Spare Parts. If you have any question, please feel free to contact us.